Telemark Tuesday Bonus - Whiteface Chosen Best Ski Resort in the Northeast! 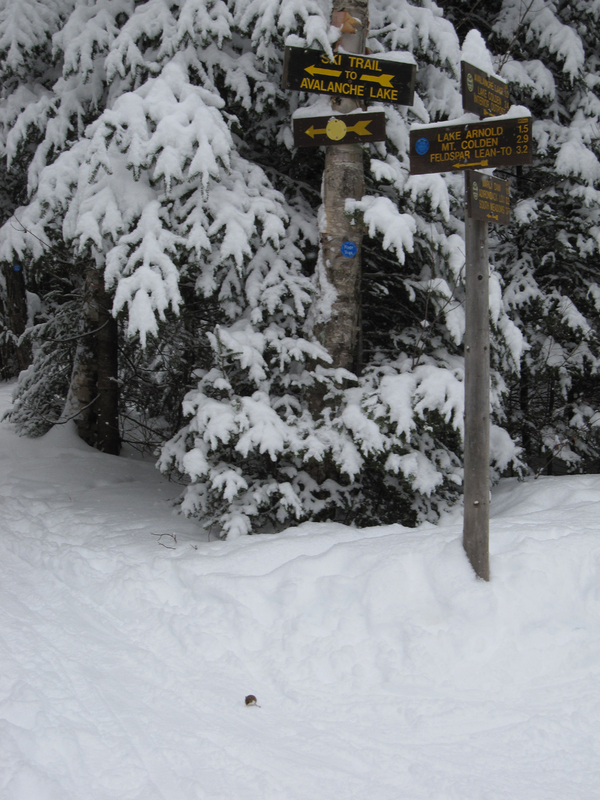 A perfect story for Telemark Tuesday is the recent ranking of our little local ski hill, Whiteface Mountain, at the top of the pack in U.S. ski resorts. In an independent survey of 7,000 Ski Magazine readers Whiteface was chosen the No. 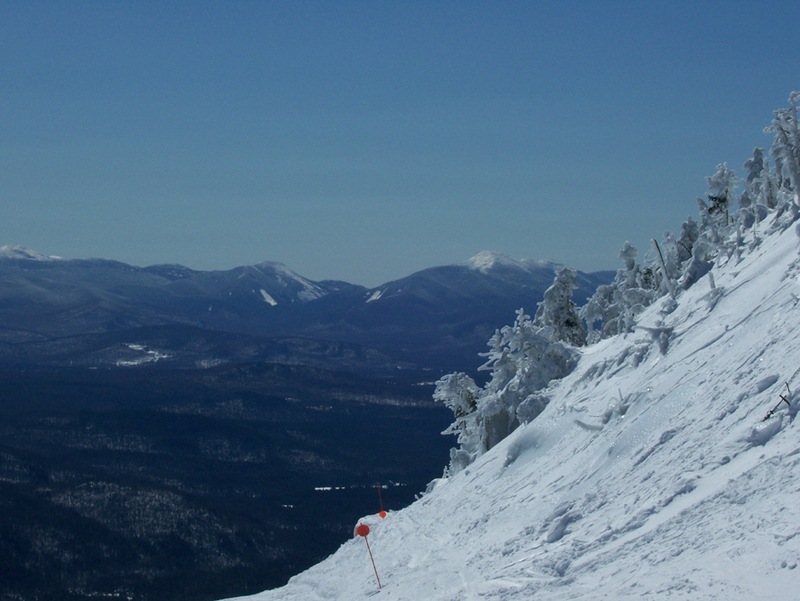 1 ski resort in the Northeast and second on the North American continent. No stranger to the top of the heap, for the 18th consecutive year the mountain also won first place for the abundance of off-hill activities at the surrounding Olympic venues. This cornucopia of available non-skiing activities combined with the pristine setting courtesy of the Adirondack Park's lack of development and fine dining adds up to a "No. 1 in Off-Hill Activities, along with No. 2 rankings for Dining, Après, Family Programs and Scenery." Kudos and congratulations to everyone involved in attaining this assessment from those who matter most, the customers. Whiteface photograph courtesy of Joann Sandone Reed.